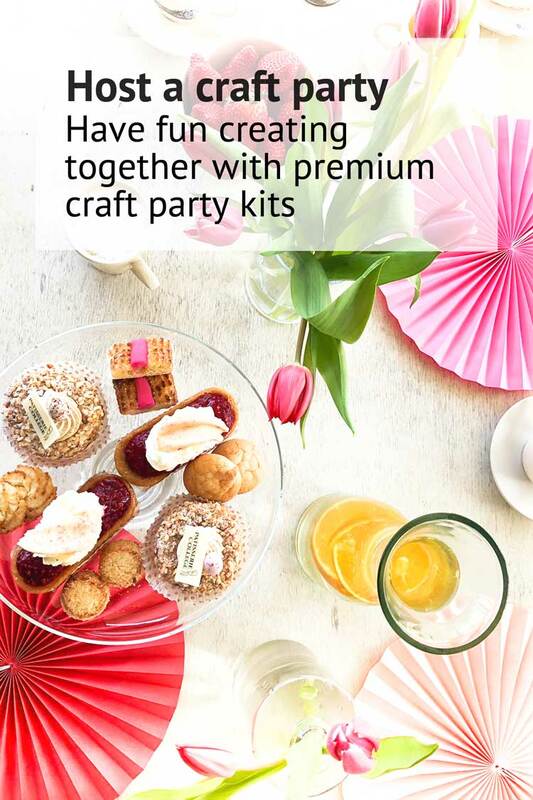 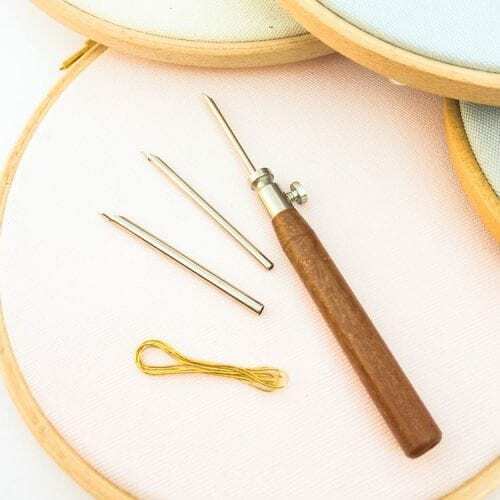 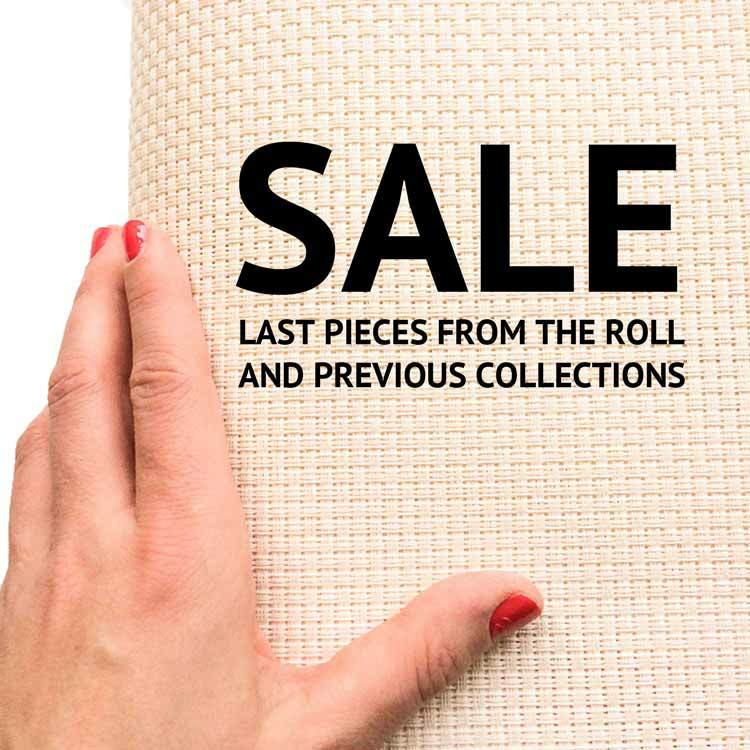 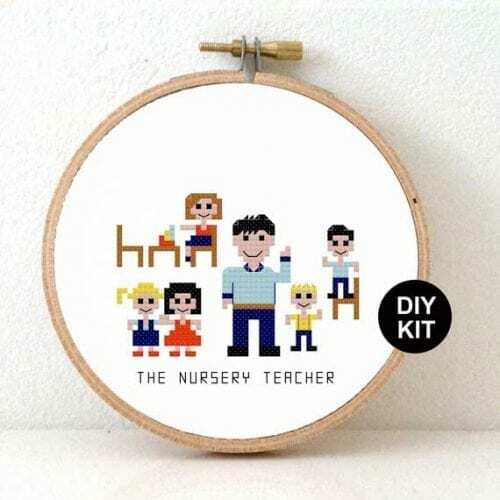 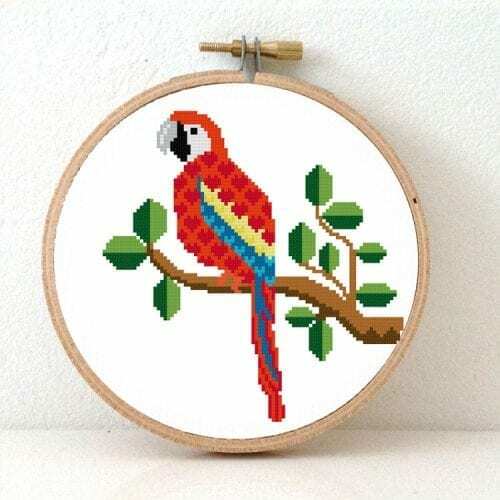 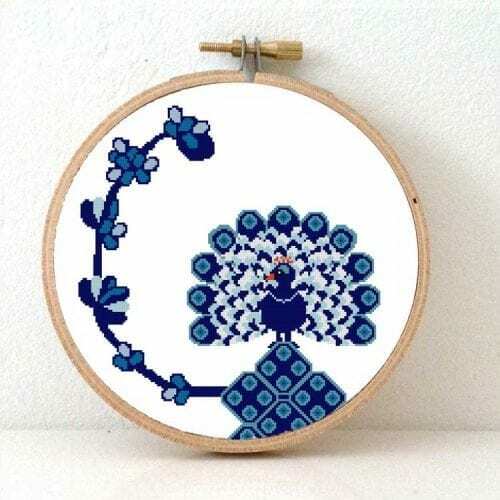 Browse our wide collection of modern cross stitch kits. 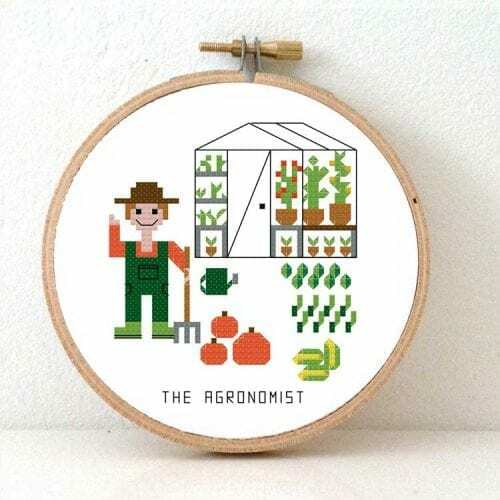 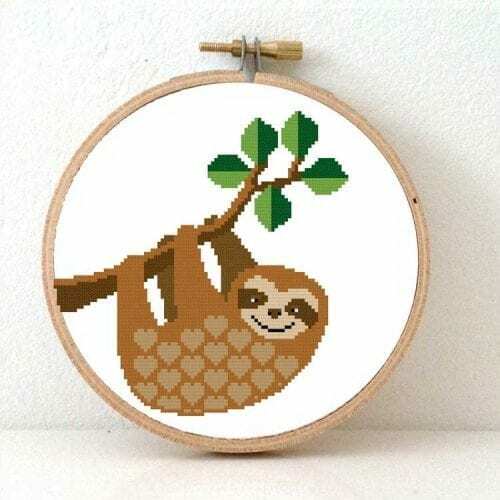 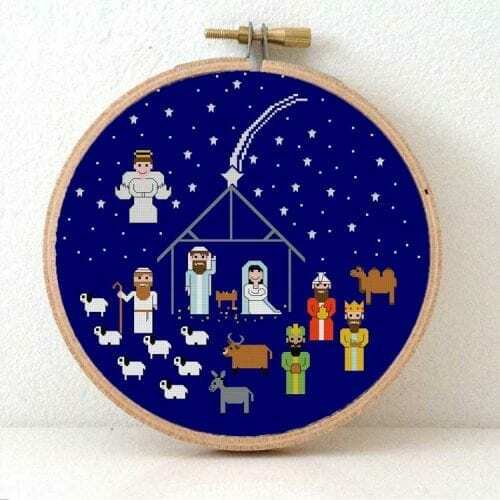 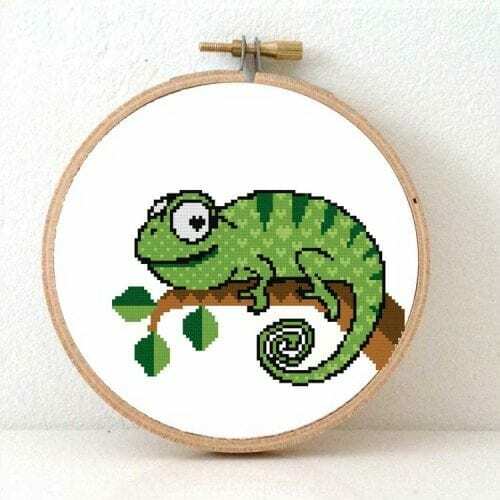 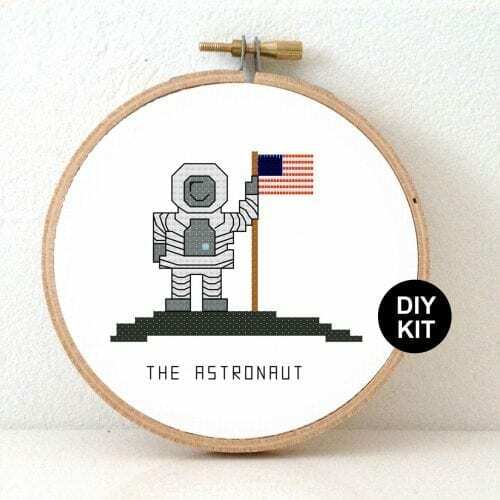 From Animal cross stitch kits, glow in the dark embroidery, and map outline designs. 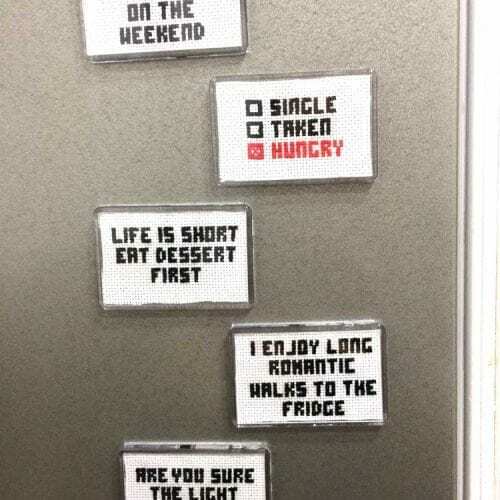 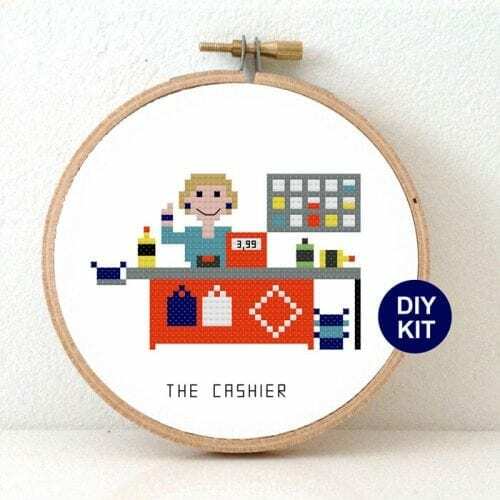 You will surely find some great gift ideas for a new job, retirement or emigration. 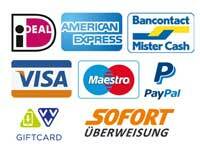 Our collections often grows based on what our customers ask for. 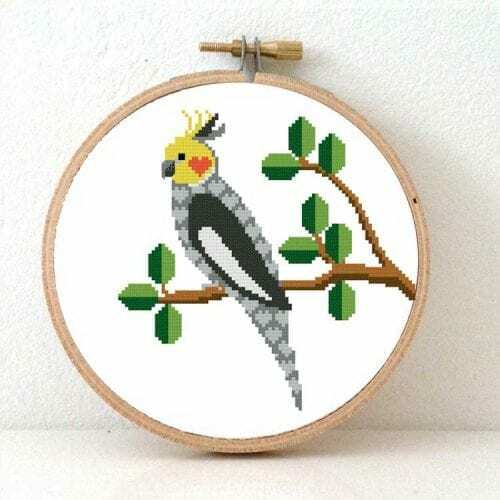 Are you looking for a custom design? 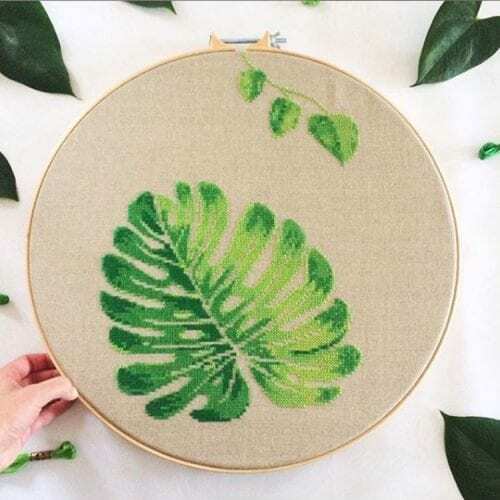 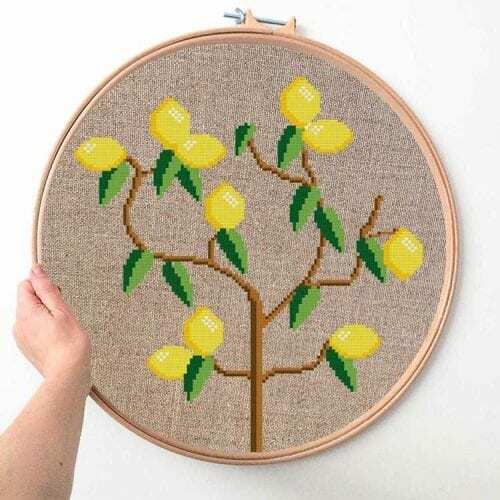 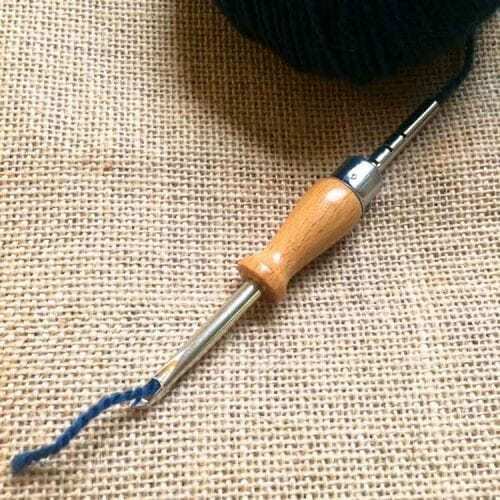 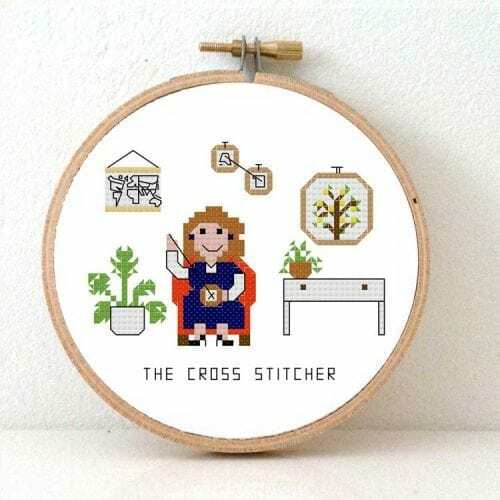 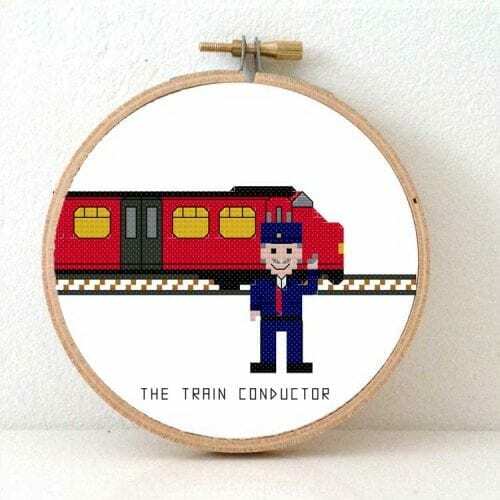 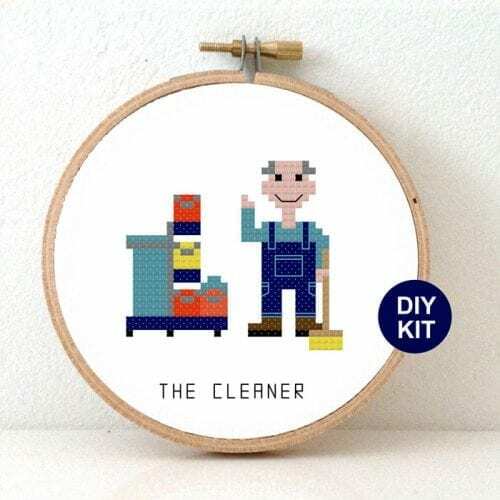 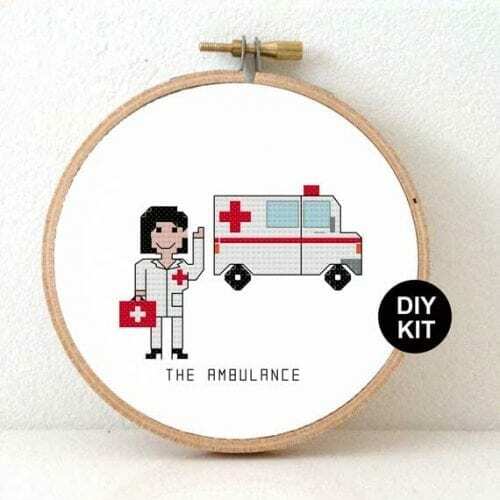 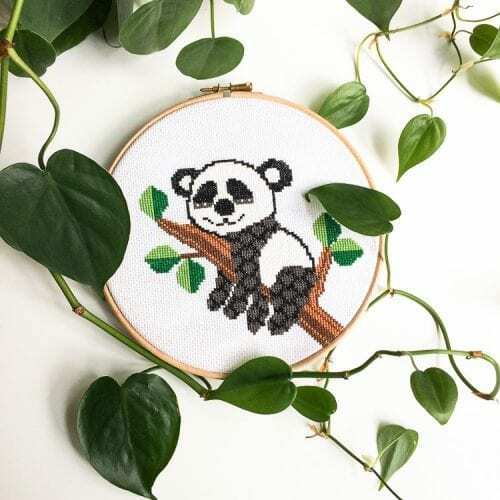 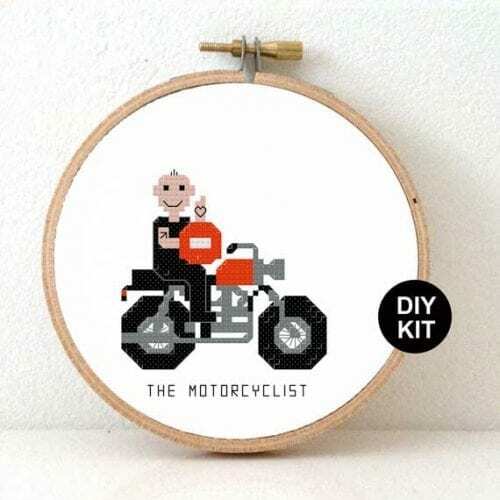 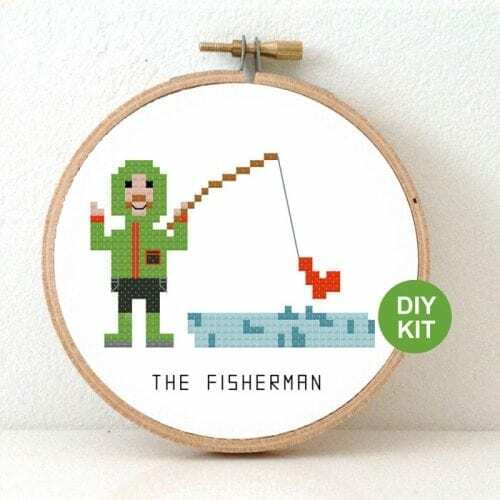 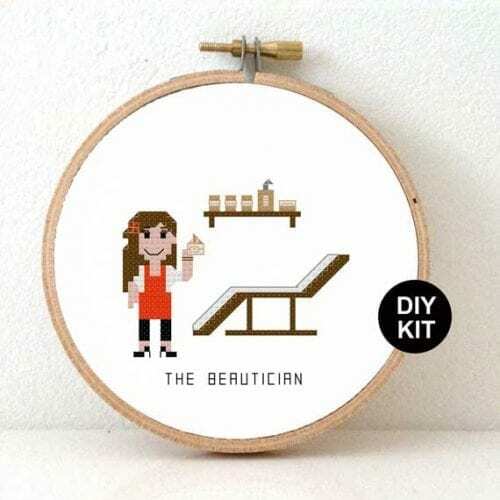 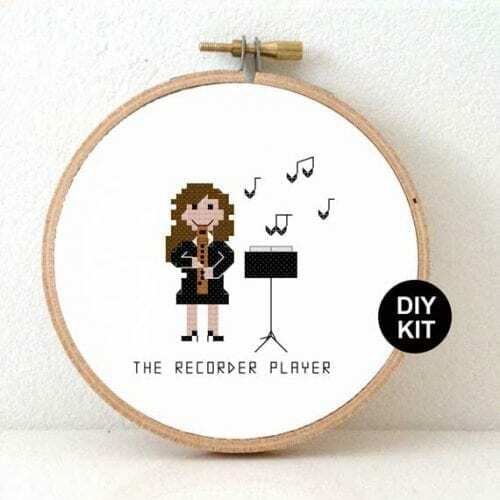 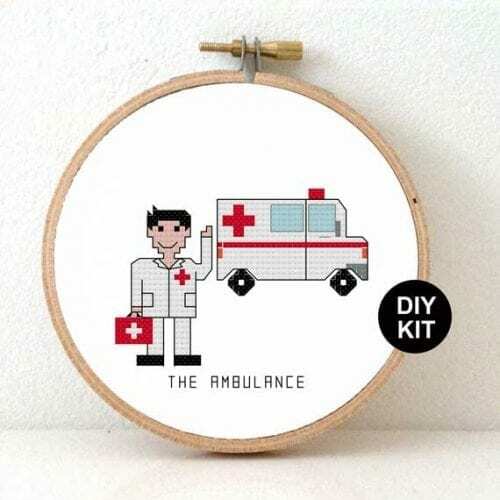 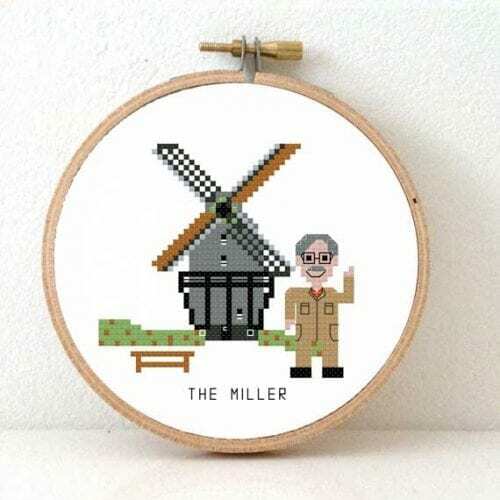 Request a custom cross stitch kit here. 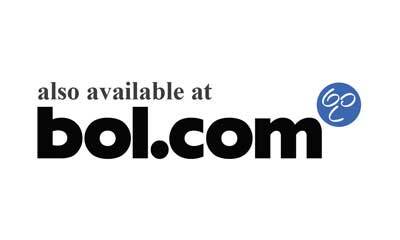 We love to hear what you are looking for!